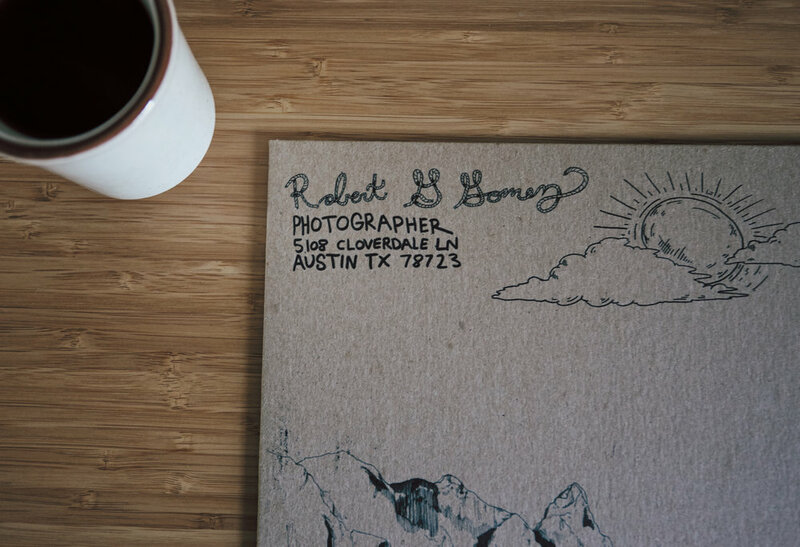 Lately I have been lucky to be able to produce some work for other people which I love getting the opportunity to do. 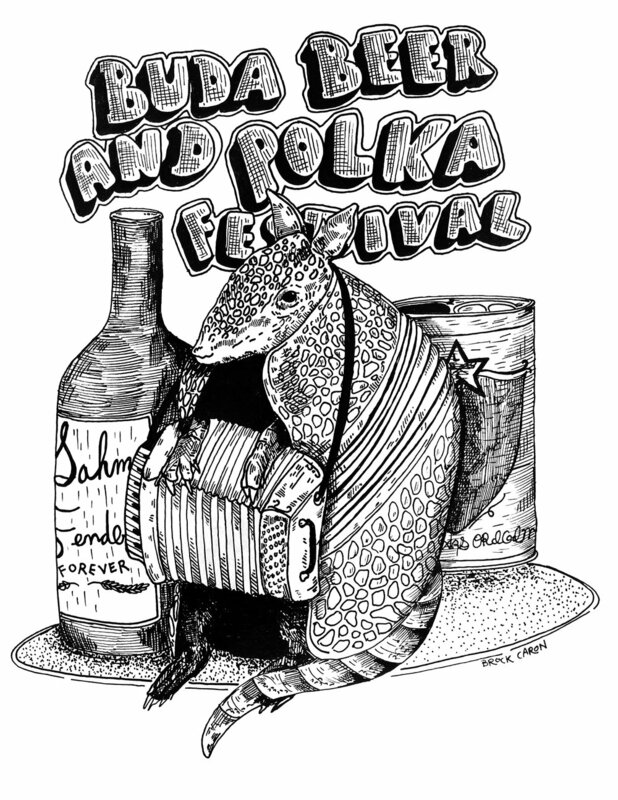 The first image is for the first annual Buda Beer and Polka Festival. Which happens towards the end of this month and features performances by The Texas Tornados, Joe King Carrasco, and others. More info can be found here. 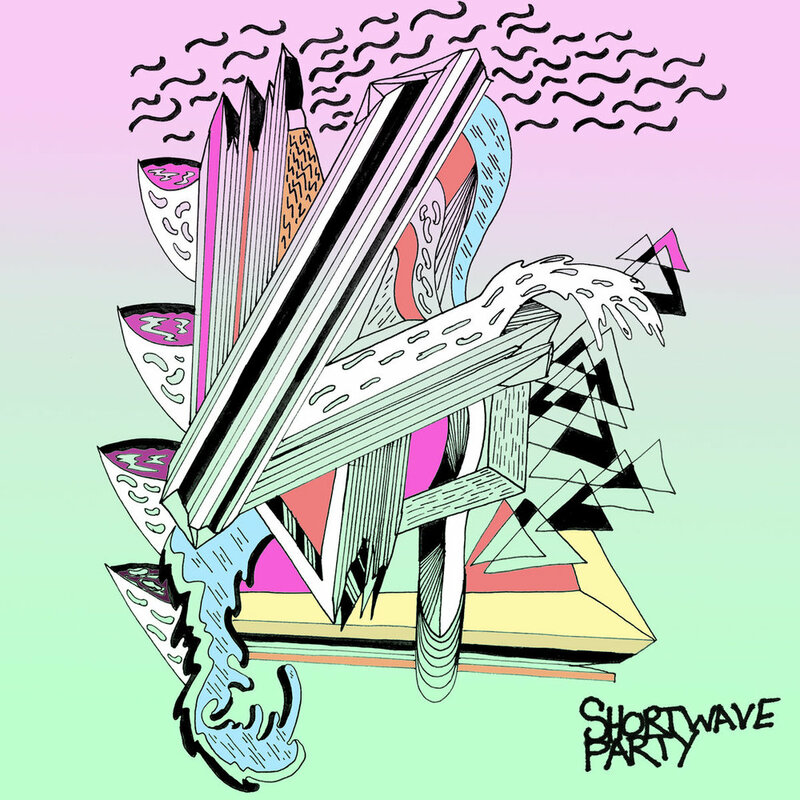 The second image is an album cover for local Austin band Shortwave Party. Which can be streamed and purchased here. The final image is a poster design for local Austin TX band The Well and San Marcos TX band Crypt Trip. I was happy to be able to design something for TX bands when they play here in Cincinnati. Give both of them a listen ASAP.